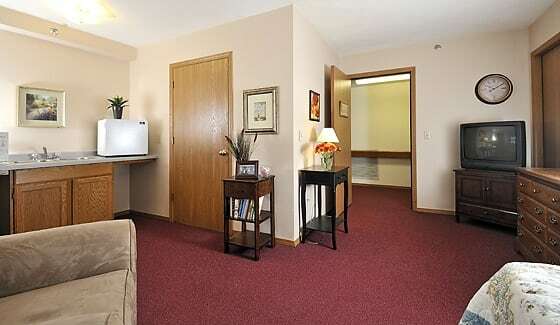 If you are entering elderhood as a vibrant, active person, Marla Vista may be the place for you! Many independent seniors decide to join us at Marla Vista because they want to enjoy the benefits of living in a social community. You’ll enjoy the opportunities of a social environment while staying independent of care as long as you like or are able. If or when you might need some assistance, you have a support system and care team at the ready that already know you, your preferences, and your personality—and you know them! At Marla Vista Assisted Living and Memory Care, be prepared to open your heart, expand your mind, liberate your soul and deepen your life's journey - all in a supportive community. weekly housekeeping and laundry service.